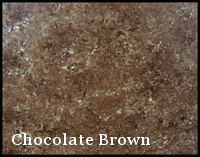 Everything you need to transform your laminate counter top to granite is in this kit! 1. Prime the countertop using the roller and primer provided. 2. Apply the mineral colors with a sponge in the order that they are numbered. 3. Roll on two coats the automotive grade clear coat provided in the kit. 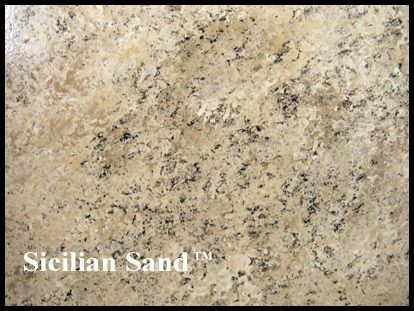 Unique blend of polymers and minerals create a countertop that locks out moisture while showing off the beauty of Sicilian granite of southern Italy! That all of the products you need to do this project are included in the kit. 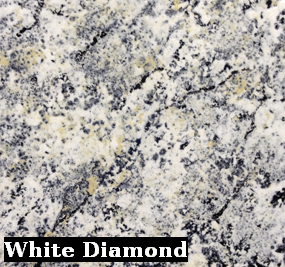 Giani Granite paint is easier than granite to keep clean. 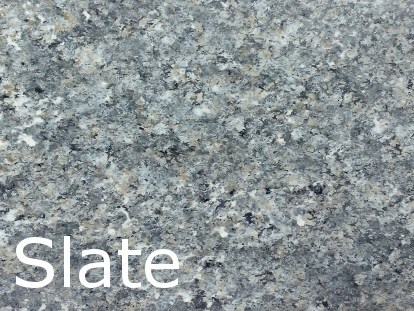 Traditional granite is porous and can absorb food and liquid. Giani's clear topcoat locks out moisture to keep your counters looking cleaner, longer. You can use this product on more than just counters. Try it on bathroom vanities, cabinets, ceramic tile, clay flower pots, pillars, brick, picture frames and many other projects. The topcoat is an exterior, automotive grade clear. That means you can also use this for exterior projects such as furniture, bird houses, etc. You can vary the color of any of the kits. Apply more or less of any colors in the kits to get a different look. 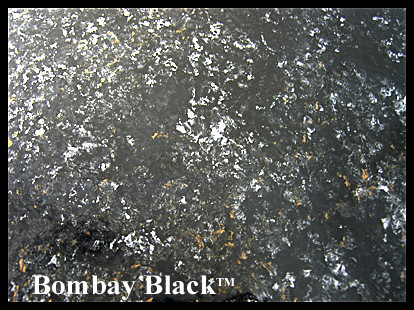 You can also purchase additional sponging colors to create your own look. Be as creative as you want! With Giani you can create your own custom colors and techniques. Don't get stuck having your counter look exactly like your neighbors. If you want to add another color to your project you can purchase 6 ounce Giani mineral colors here. 100% Satisfaction Guarantee, if for any reason you are not satisfied with this product, send it back to us and receive a full refund of the product price.